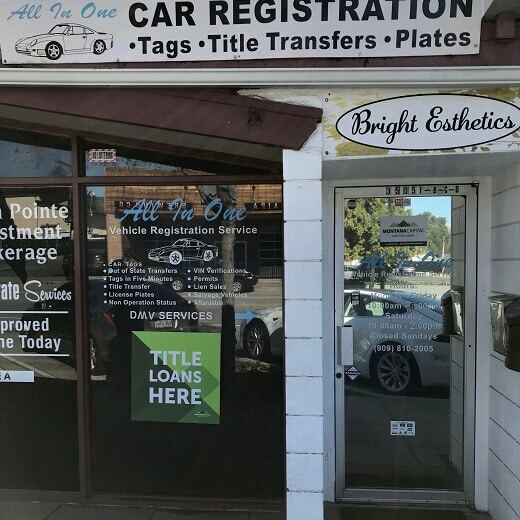 The Yucaipa Blvd Montana Capital Car Title Loans in Yucaipa Branch is open since February 2019. We rent a space inside the store of . The store is located at 35051 Yucaipa Blvd #C near the intersection with California Street. Across the street, you can find a Brewcaipa Brewing Company. 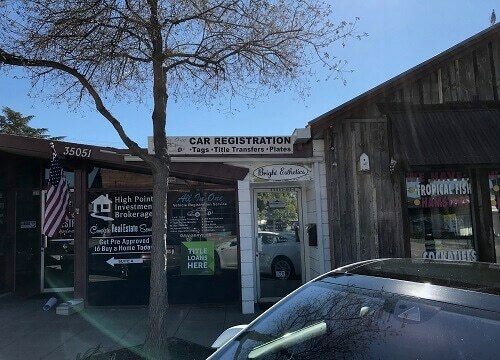 If you live in Yucaipa and need of quick cash, stop by the Yucaipa Blvd Montana Capital Car Title Loans in Yucaipa Branch. We are providing all our customers with unsurpassed customer service. Title loans are your key to quick cash when you need it—for emergencies, extra breathing room or unmissable opportunities. 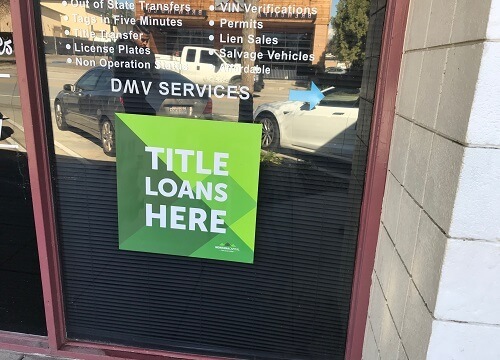 Title loans are simple. As long as you have a vehicle, you can use apply for a car title loan. You don’t even have to give up your car! Continue to drive it while you’re making payments on the loan. When you need fast cash, you have the choice of Payday Loans or Title Loans. While they may be used in similar situations, they aren’t much alike. For many reasons, you should consider the Title loan instead. First, Title Loans allow you to secure a much larger amount of money. While a PayDay Loan is only good for an amount equal to your next paycheck, the value of a Title Loan can go up to $20,000. You’ll also enjoy that you have the flexibility to pay back your title loan over a series of months. That’s flexibility you don’t have if you choose a PayDay Loan that has to be paid back in full with the next paycheck. The size of your Title Loan is determined by the value of your vehicle and your ability to repay the loan. The more valuable your car, the closer you can get to our maximum amount of $20,000. If you’re interested in learning how much you can qualify for, contact us today for an evaluation. The process can be different depending on the state, but California’s process is refreshingly simple. You will need to start by providing some basic information to prove your identity and the authenticity of your claim to the vehicle. That starts when you provide a personal ID and proof of a valid driver’s license. You must be listed as the owner of the car on the license. Additionally, you’ll need to provide some proof of income so that we can verify that you can pay back a loan. Great credit isn’t always necessary, but some manner of income is. We may ask you to bring insurance papers along. The terms for the loan are easy to understand, and we’re here if you have any questions. Remember that your first payment is due 30 days after the signing of the loan. You can apply for pre-approval if you’d like to save some time before you visit. Call our office to learn more about how to pre-qualify today. There are no extra or hidden fees! What you pay is listed on the loan, and you will never be charged extra fees of prepayment penalties.